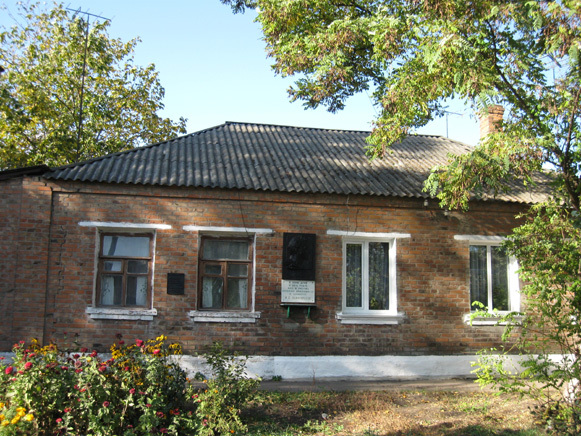 Romny or Romen [Ромни or Ромен]. Map: III-14. 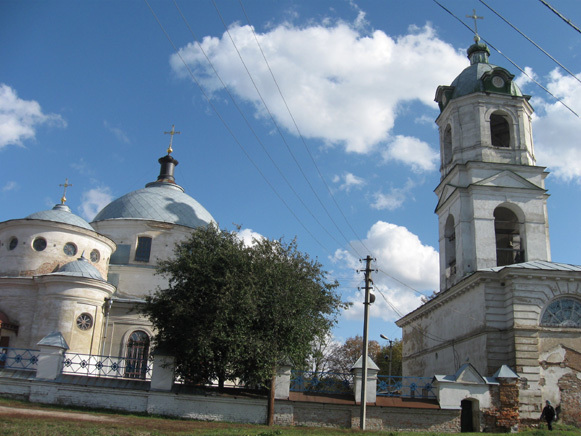 A city (2011 pop 43,937) at the junction of the Romen River and the Sula River and a raion center in Sumy oblast. 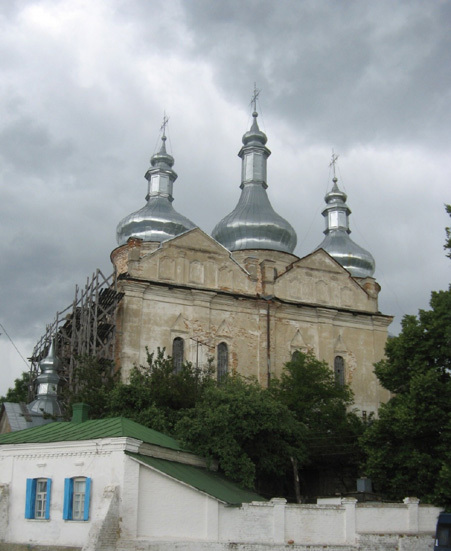 It was first mentioned, as a border fortress of Kyivan Rus’, in the Laurentian Chronicle under the year 1096. 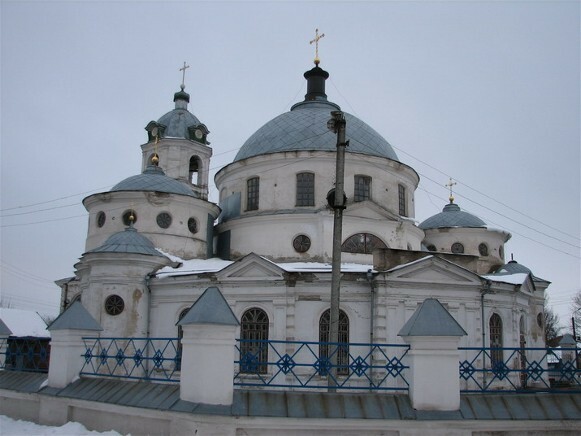 From the mid-14th century it belonged to the Grand Duchy of Lithuania, and from the beginning of the 17th century, to the Polish-Lithuanian Commonwealth. 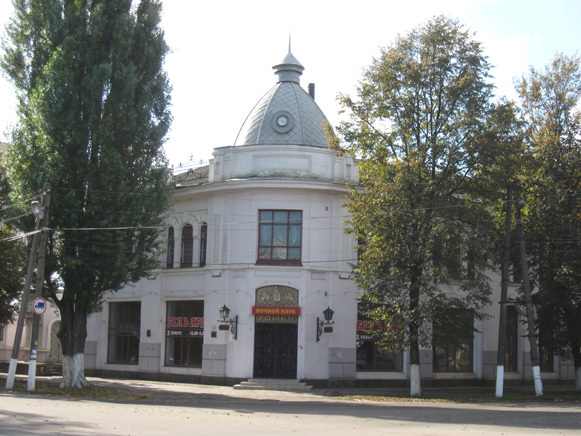 After Bohdan Khmelnytsky's uprising and the Cossack-Polish War it became a company center of Myrhorod regiment (1648–58) and later Lubny regiment (1658–1782). 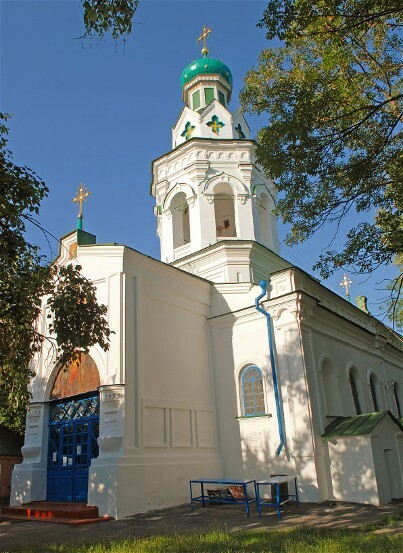 With the abolition of the Hetman state the town became part of Chernihiv vicegerency, and in 1783 it obtained the rights of Magdeburg law. 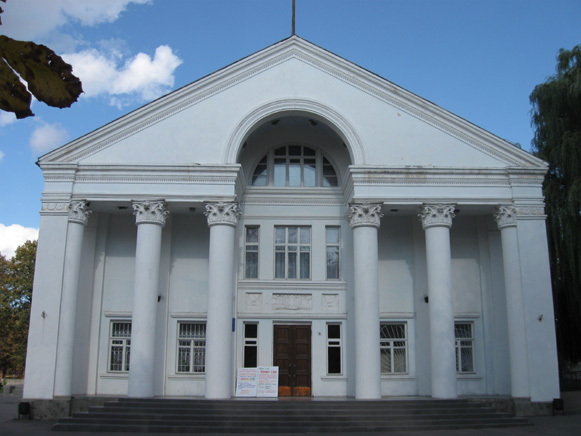 In 1802 it became county center in Poltava gubernia. 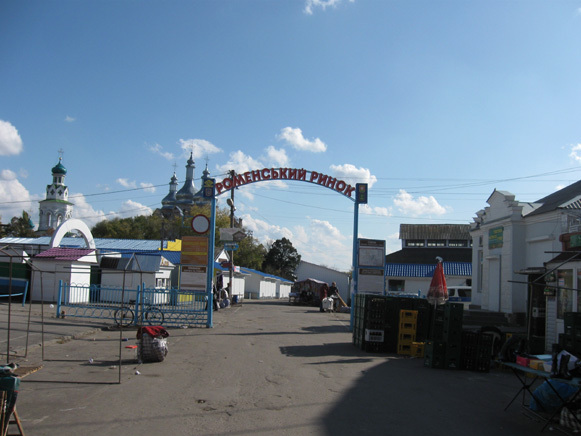 In the 19th century Romny was a prosperous trading town, and until 1852 the home of one of Ukraine's largest annual fairs. Today the city is an industrial center with machine building, a building-materials industry, and a food-processing industry. 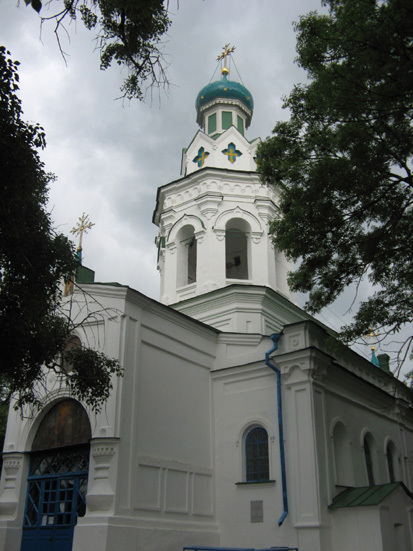 Its architectural monuments include the Cathedral of the Holy Spirit (1742–6) with the Saint Basil Church and the Assumption Church with its belfry (1753–97). The remains of the Monastyryshche fortified settlement are nearby.